My Educational Background is Architecture. 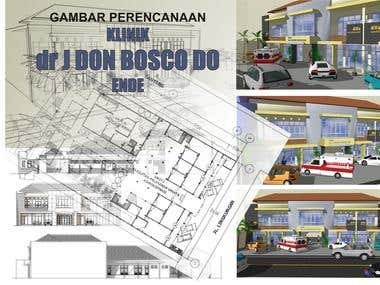 Experience in Building design, Interior & furniture. 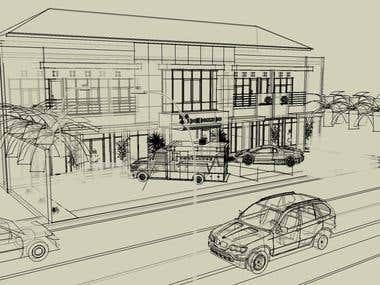 I Use some software for design & drawing like Autocad, 3DSmax, Sketch Up, CorellDraw & Photoshop.